Sumo Digital is among the biggest independent studios in the United Kingdom these days. With one studio located in Sheffield and another in Nottingham (as well as a third studio based in Pune, India), they’ve got several projects in development at once. They’ve been working on the single player campaign of Crackdown 3, due this year on Windows 10 PC and Xbox One; on Dead Island 2 for Deep Silver since 2016; on CCP’s first-person shooter Project Nova, set in EVE’s universe. 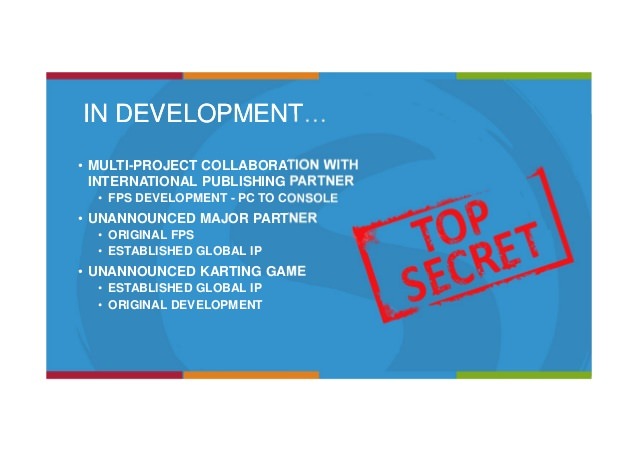 However, leaked presentation slides originally found by ResetEra user Dr. Caroll suggest that they have at least another project in the works – an “unannounced karting game” based on an “established global IP”. This wouldn’t be the first time Sumo Digital works on a karting game. 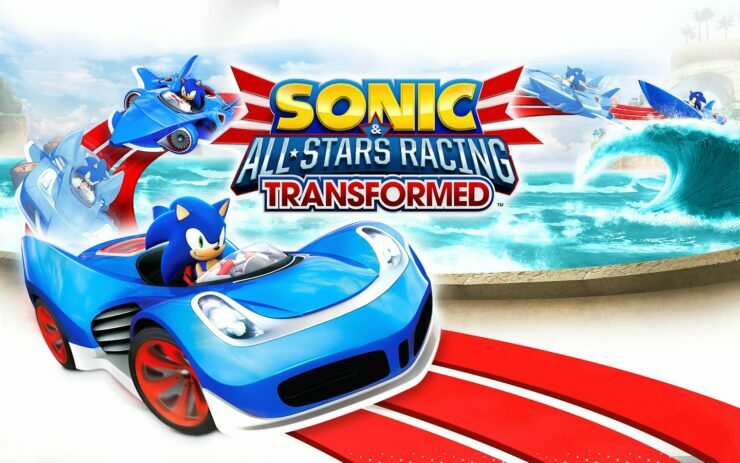 Their Sonic and All-Stars Racing Transformed game turned out to be extremely popular when it launched a few years ago and fans are already speculating that this project could be a sequel. However, there are a few additional options on the table. The studio also worked on LittleBigPlanet 3 (released in 2014 for PlayStation 3 and PlayStation 4) and franchise fans will undoubtedly remember LittleBigPlanet Karting, launched in 2012 for PlayStation 3; a new entry in this franchise is also possible. Finally, Nintendo enthusiasts would like to see them create a new Diddy Kong Racing title. Which one would you choose? Let us know below.